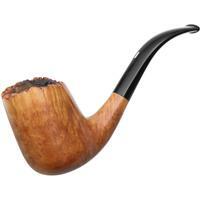 Most of us know Peter Stokkebye from his world-renowned tobacco blends. 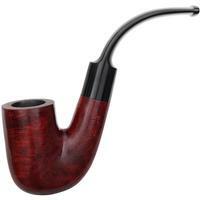 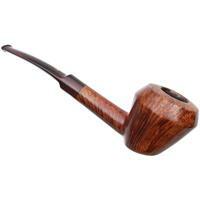 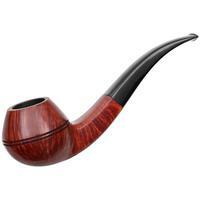 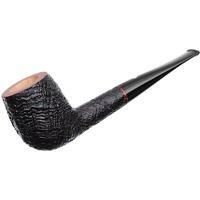 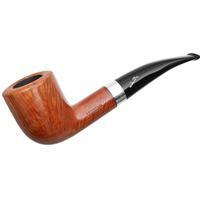 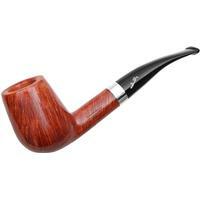 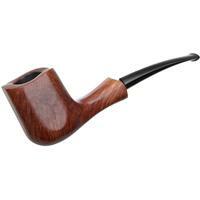 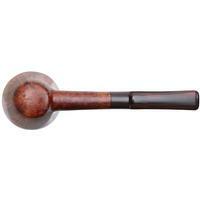 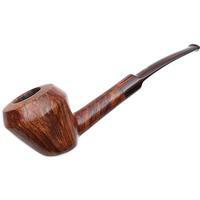 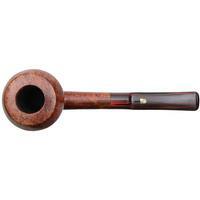 Well, he has also produced pipes over the years thanks to the carving skills of Jorgen Larsen. 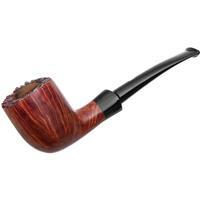 While each piece is carved by Larsen, they all feature Stokkebye's scripted name and are graded decreasingly from A to I.